Praline is a type of candy made from nuts and sugar syrup, whether in whole pieces or a ground powder. Although the stories surrounding the creation differ, it is widely agreed that pralines are named after French diplomat from the early 17th century whose name and title was César, duc de Choiseul, comte du Plessis-Praslin. 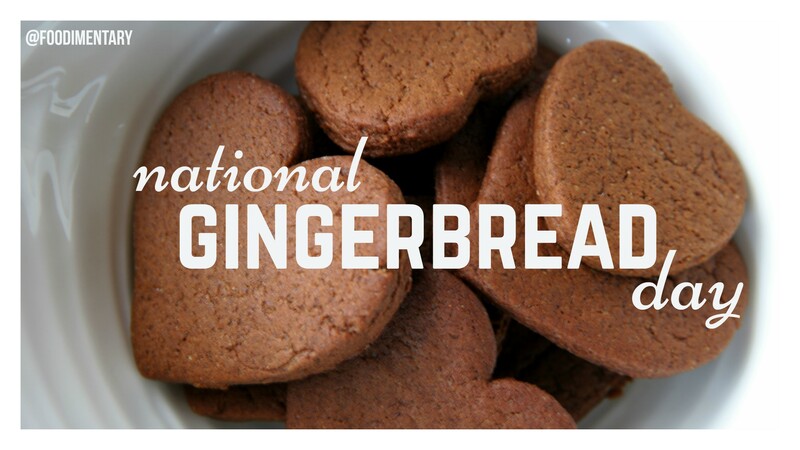 French settlers brought this recipe to Louisiana, where both sugar cane and pecan trees were plentiful. During the 19th century, New Orleans chefs substituted pecans for almonds, added cream to thicken the confection, and thus created what became known throughout the American South as the praline. In New Orleans and along the Gulf Coast, where there are many communities settled by the French, the pronunciation is prah-leen, with the long aaah sound. Other regions of the country, including parts of Texas, Georgia, and New England have anglicized the term and pronounce it pray-leen. 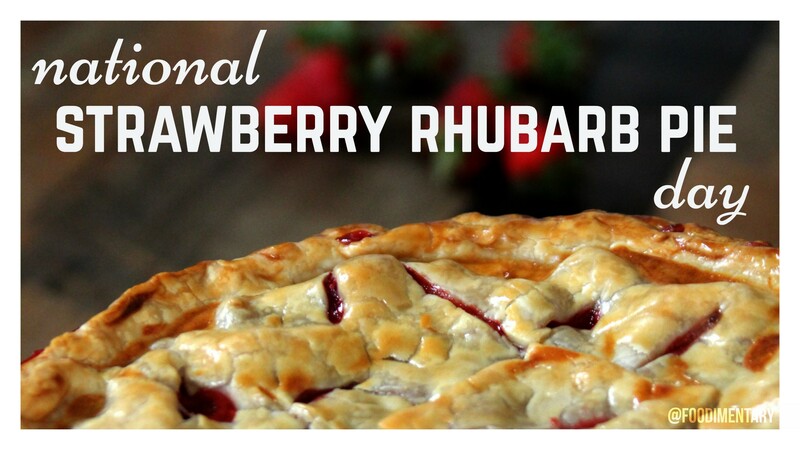 Happy National Strawberry Rhubarb Pie Day! It has large triangular green leaves that look very much like cabbage leaves, & very small flowers that are greenish-white to red in color. 1902 Frank Hardart and Joe Horn opened the first Automat on June 9, 1902 at 818 Chestnut Street in Philadelphia. The birth date of modern fast food. 1911 Carry Amelia Nation died. Famous temperance movement activist, she was well known for destroying saloons with a hatchet. 1924 ‘Jelly-Roll Blues’ was recorded by blues great Jelly Roll Morton. 1934 Donald Duck’s first appearance. 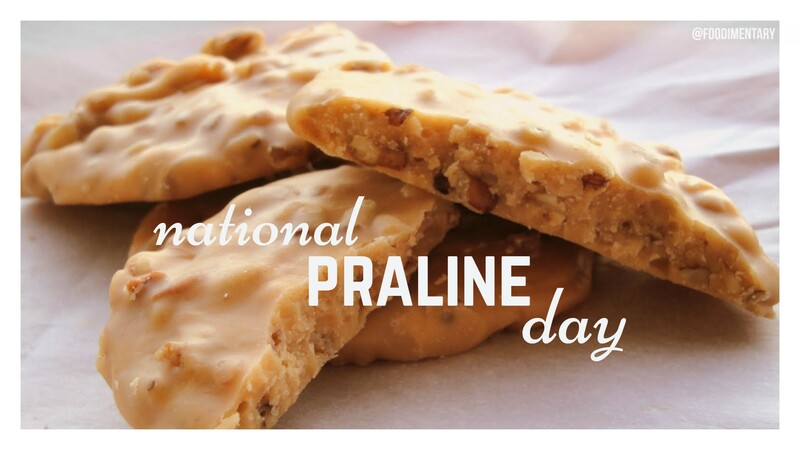 Did you know that originally praline was roughly a sweet confection made of almonds and caramelized coating? June 4 is National Cheese Day! Daily Fact: Cheeses are more flavorful at room temperature. Let them stand for a half hour before serving. 1845 Hatch’s sowing machine for wheat, oats and other grasses was first demonstrated. 1895 African American inventor Joseph Lee patented a machine for “bread crumbing.” It was intended for use by restaurants to crumb large quantities of bread scraps. 1907 The automatic washer & dryer are introduced. 1936 Sylvan Goldman ran a successful chain of grocery stores, where customers could carry hand baskets while they shopped. In 1936, when he was a major owner of the Piggly-Wiggly supermarket chain, he invented the shopping cart. He got the idea from a wooden folding chair. He designed the cart by putting a basket on the seat, another below and wheels on the legs. He and a mechanic, Fred Young put one together with a metal frame, and wire baskets. The frames could be folded up and the baskets stacked, which took up less storage room. Customers were reluctant to use this new contraption, so Goldman hired fake shoppers to wheel the carts around pretending to shop so people could see how useful the cart could be! They became a hit, and he formed a new company to manufacture the carts. It is hard to imagine a supermarket or discount store without shopping carts today. 1974 The Cleveland Indians were playing bad, and fewer and fewer fans came to watch them play. They had a ‘Ten Cent Beer Night’ to bring out the fans. Only 22,000 fans turned out in a stadium that could seat 60,000, but they made up for the low numbers by becoming so drunk and unruly, going on the field and disrupting the game, that the Indians had to forfeit the game to the Texas Rangers. 2007 Vincent Sardi Jr. died. He operated the famous Broadway restaurant, ‘Sardi’s’ for 50 years. He retired in 1997.